Esmarts Team Store has been dedicated to assisting fellow Etsians with the proceeds going to worthy causes selected by the team. Visit the store for an idea of the wonderful talent of this team. Vistit Esmarts at Etsy today and support the team shop! 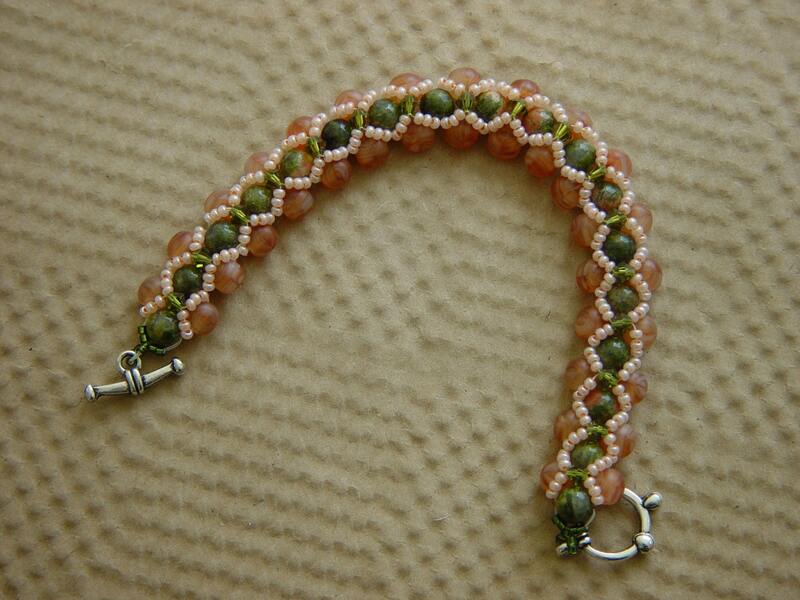 For all your jewelry supply needs visit A Beaded Affair. 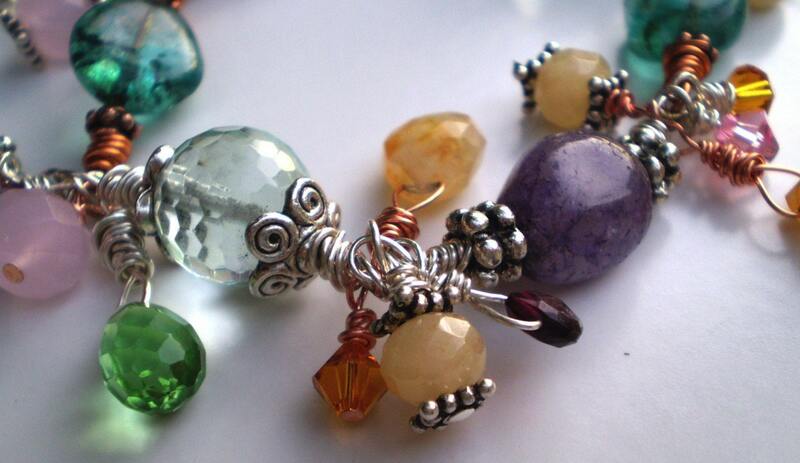 Your one stop shop for copper wire, hand selected beads and findings! Our Team Member Coco Watkin is Writing for HandmadeNews.org! These would be a great craft project for kids--even teens, a fabulous table decoration for a fundraiser or as a wedding favor or a get well present for someone stuck in bed. You don't even have to be crafty to do this project. All you need are a stash of lonely socks who lost their partner to the hungry monster in the washing machine or dryer. Some of you may not be there, but at 50+ and in the second half of my life, all I can say is, "Amen!" That's a sampling just to whet your appetite. New articles are published every day in each department. Now that I'm a columnist in the Guild & Teams department, I don't have as much time for perusing. 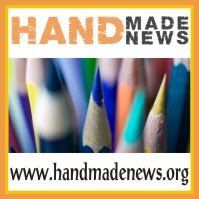 So, why don't you go to HandmadeNews.org and read an article for me. If you really like it, use the comments below to recommend it to the rest of us by leaving the title, a link, and a short summary the way I did above. PS. Please keep me in mind and send me "the scoop" when one of the Artist groups (such as an Etsy Team, an Artfire Guild, a Market on 1000 Markets, or a Group on ACG, Cafemom, Yahoo, etc.) you belong to runs an online or off-line promotional event, giveaway, or contest and I'll try to give it a plug. 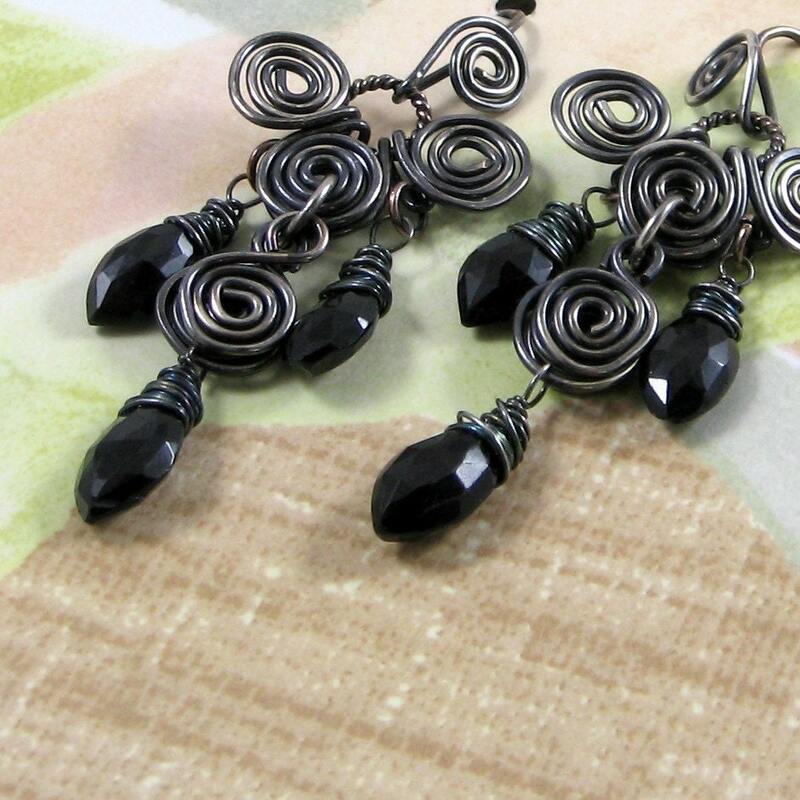 Just include "HMN-Team scoop" in the subject line of a message you can send to me through my shop on Artfire. Thanks!